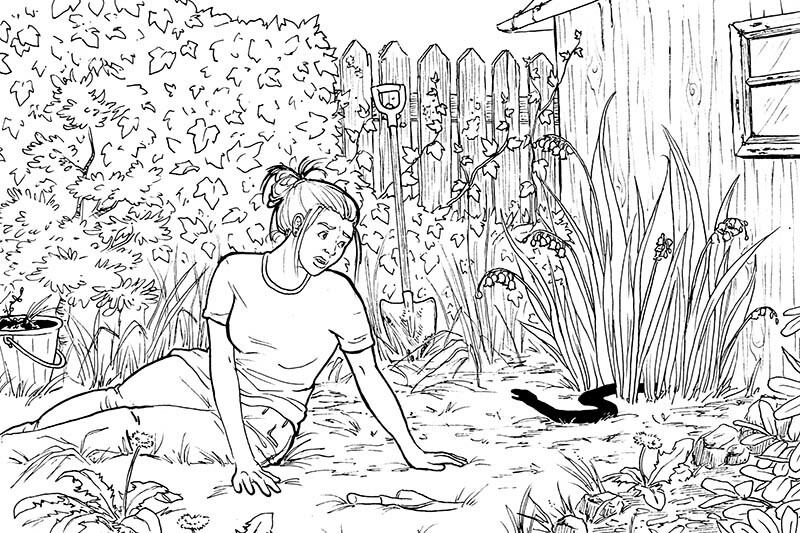 My short story, “Lust to Love,” is in MURDER-A-GO-GO’S, a mystery anthology edited by Holly West from Down & Out Books. 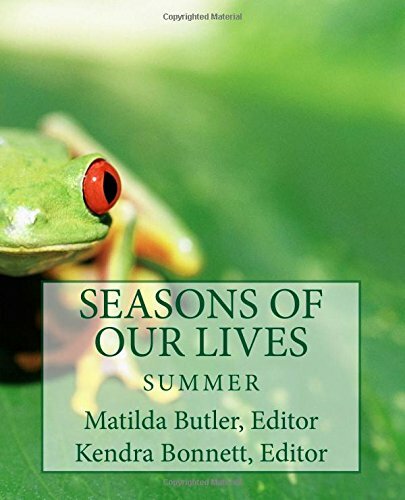 Seasons of Our Lives: Summer, an anthology featuring personal essay plus recipe, “Causa and Effect.” Eds. Matilda Butler and Kendra Bonnett. May 2018. 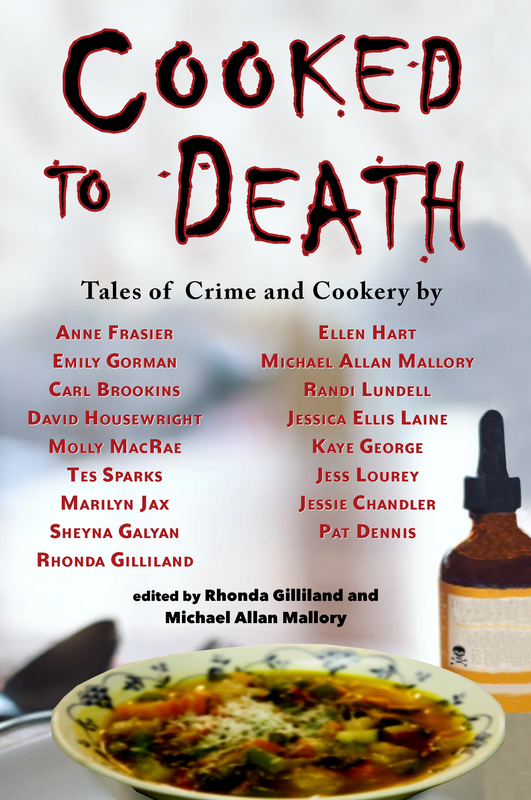 Cooked to Death: Tales of Crime and Cookery, a mystery anthology from Nodin Press featuring the short story, “Safe Harbor”.